It happens–you’ve made way more than you thought for dinner, brought home a bigger box from the restaurant than you planned, your dinner party or get together left you with a lot of uneaten food, or just couldn’t leave your relatives house without an armful of food. The first leftover meal can be okay, but eating the same thing for days can get boring. There are also people out there that just don’t like leftovers. Leftovers don’t have to be dull, repetitive, or exactly what you ate the night before. 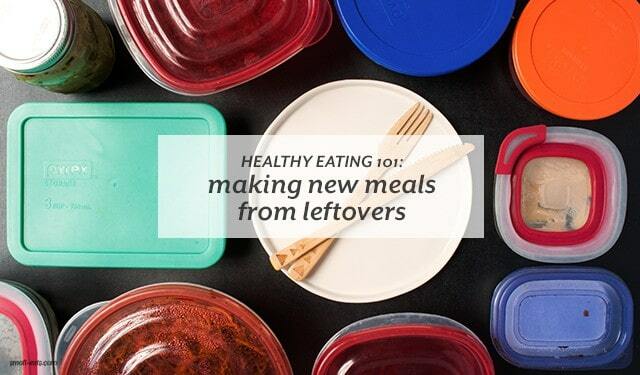 Start to think of your leftovers as ingredients or shortcuts to new meals. 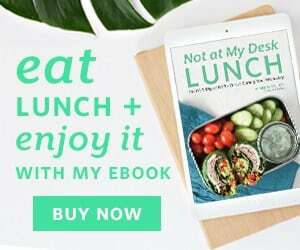 Read more on the few ways you can take common leftovers and make them into new meals at Azumio’s blog.